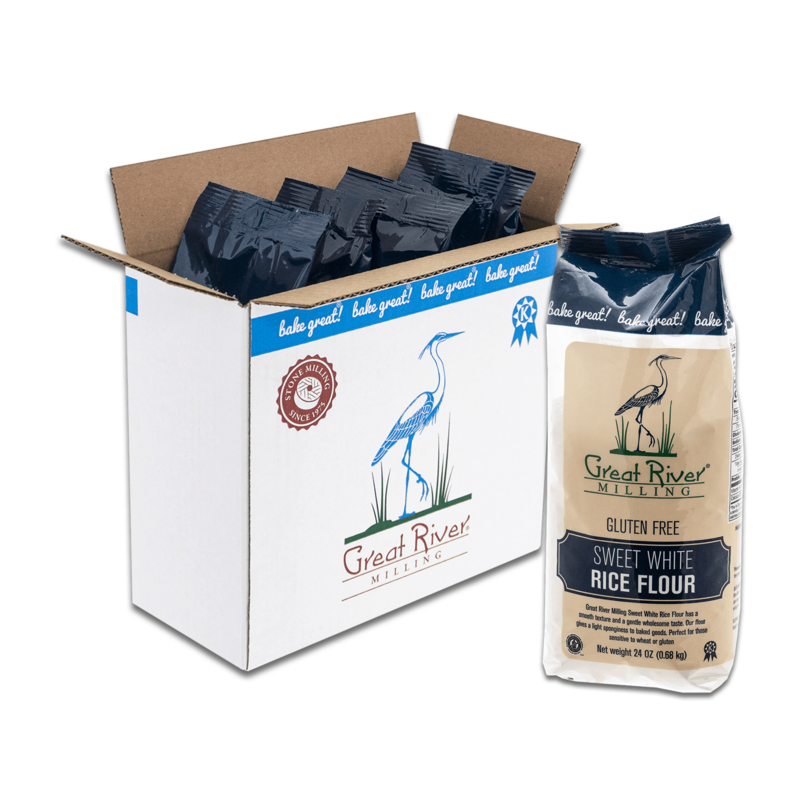 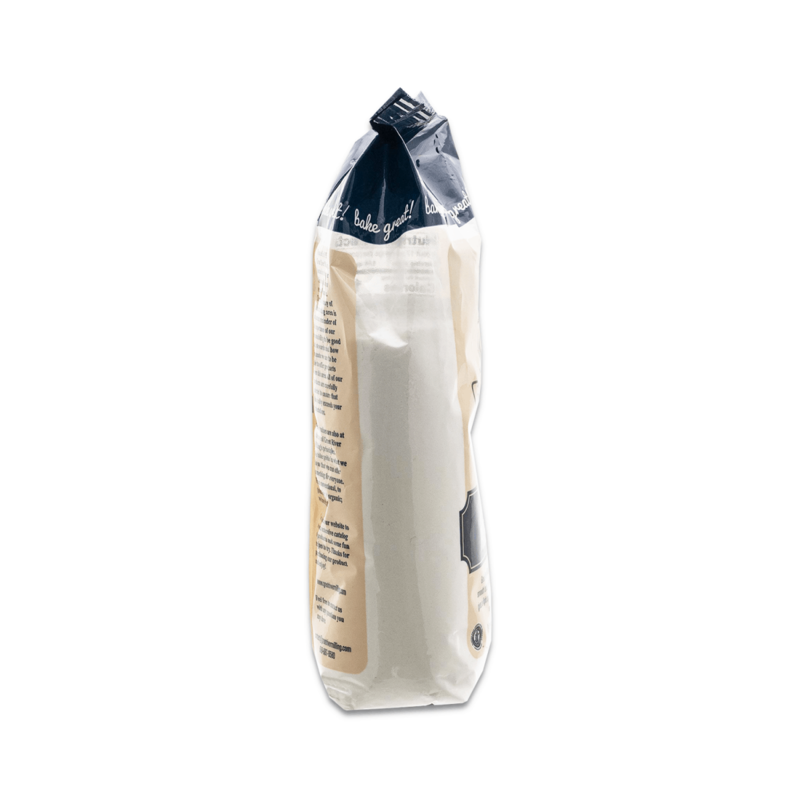 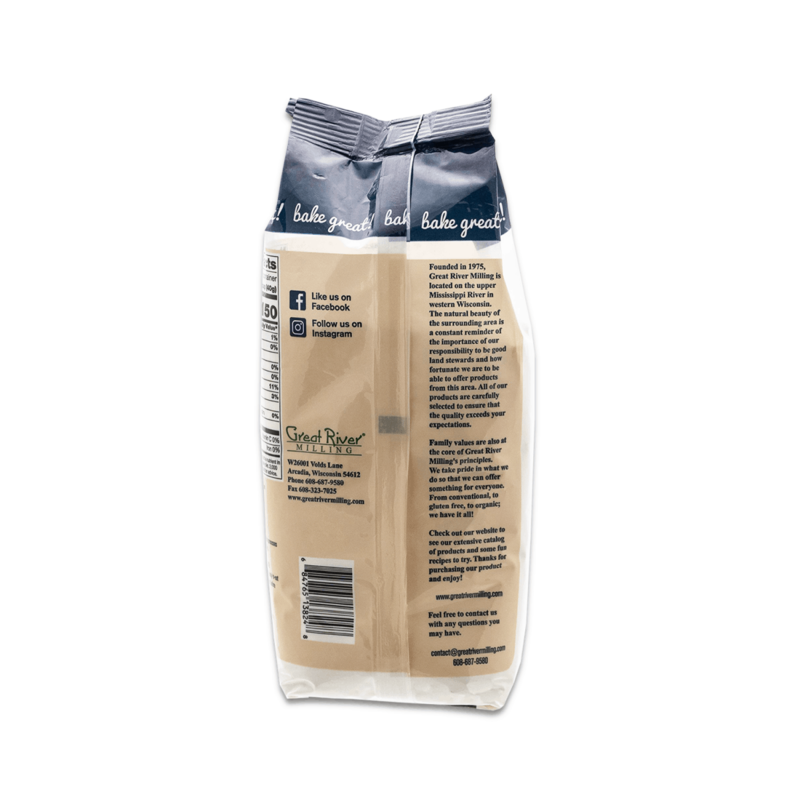 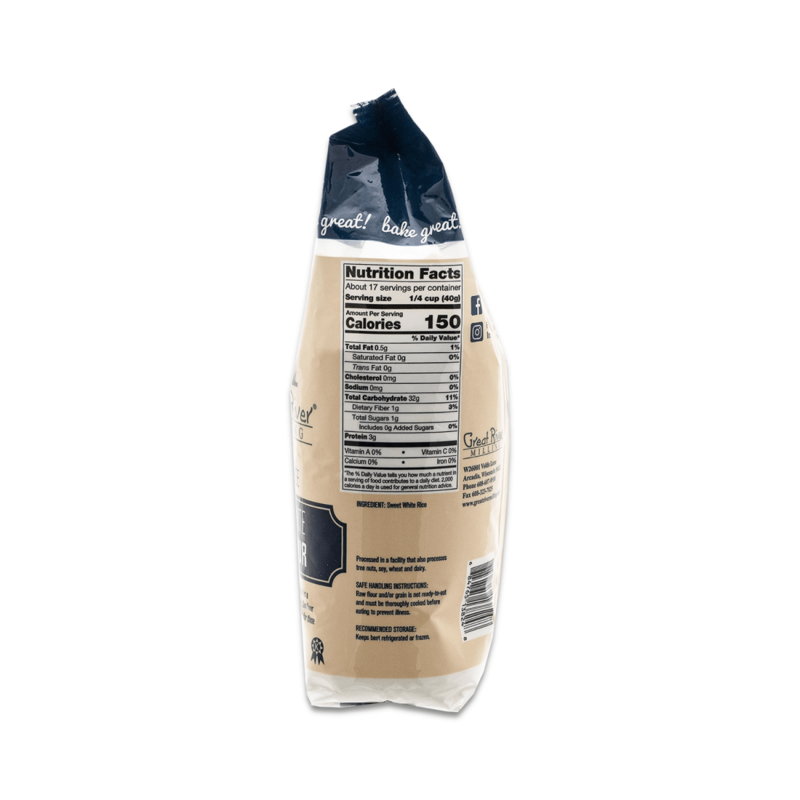 Great River Milling Sweet White Rice Flour has a smooth texture and a gentile wholesome taste. 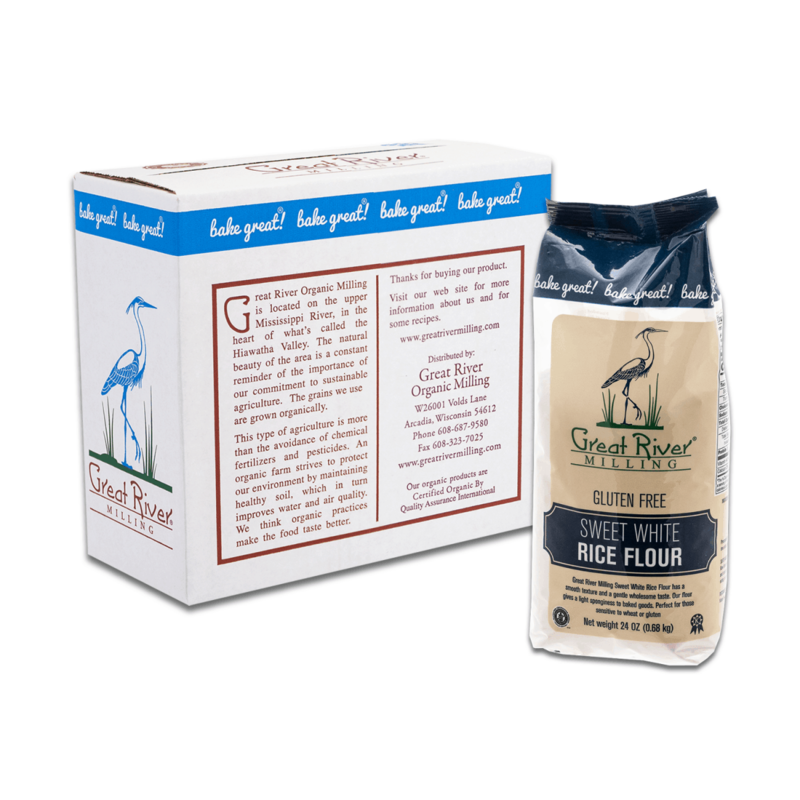 Our flour gives a light sponginess to baked goods. 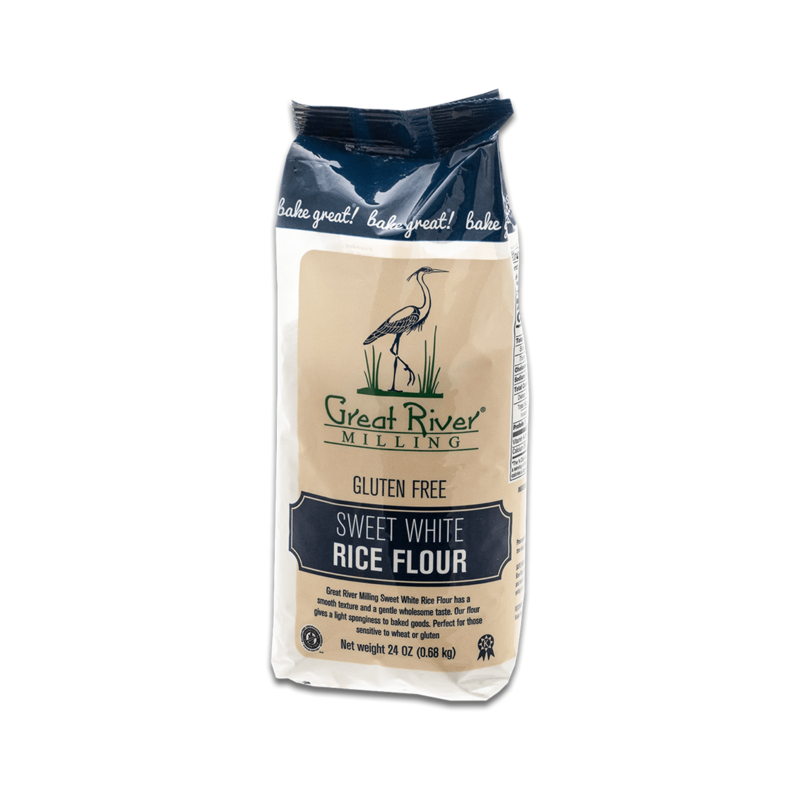 Perfect for those sensitive to wheat or gluten.